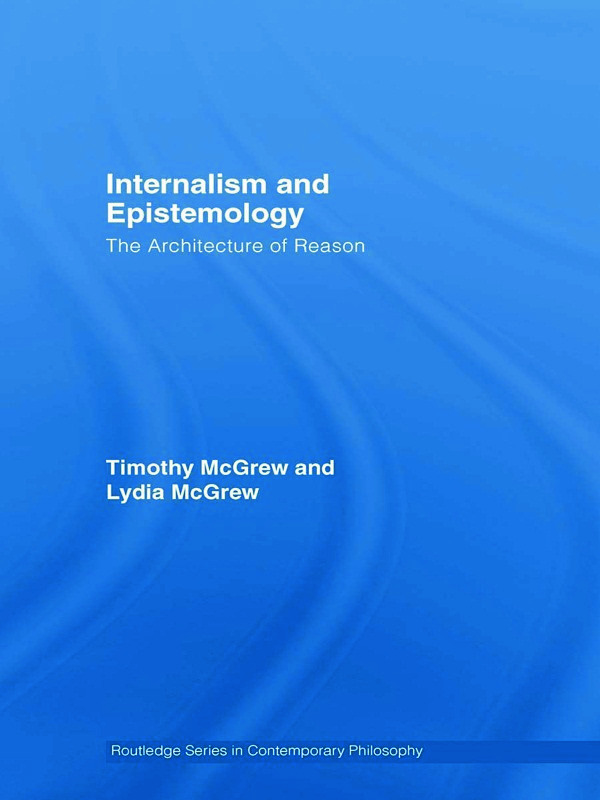 This book is a sustained defence of traditional internalist epistemology. The aim is threefold: to address some key criticisms of internalism and show that they do not hit their mark, to articulate a detailed version of a central objection to externalism, and to illustrate how a consistent internalism can meet the charge that it fares no better in the face of this objection than does externalism itself. This original work will be recommended reading for scholars with an interest in epistemology.